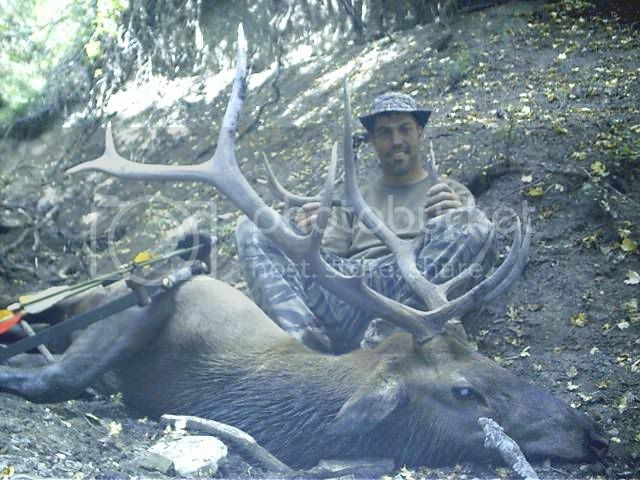 Was lucky to take this bull at about 25ish yds with a 62lb longbow and WW head. Recovery was 20 yds. Congratulations, Chad!! That is Awesome!!!!! WOOHOO!! Way to go Chad. More pics! !